An evening of Renaissance Choral Music from around Europe, Directed by Noel O’Regan. 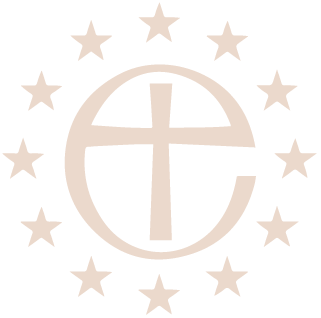 Music by Byrd, Lassus, Monteverdi and Shutz. 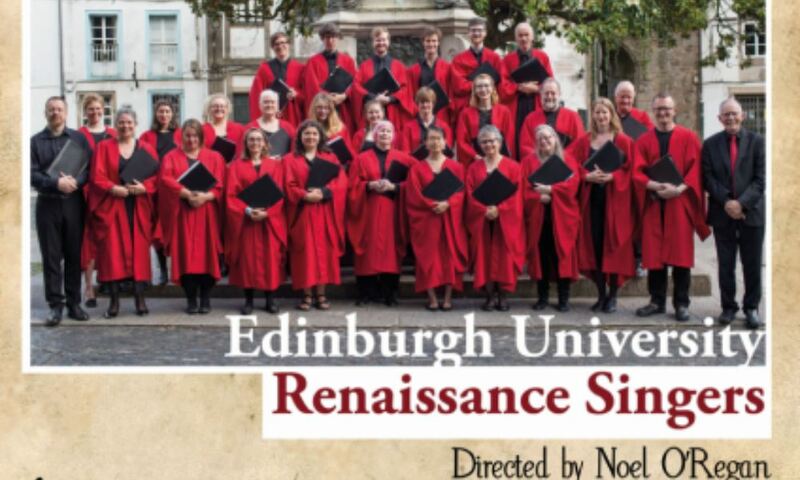 How do I book a ticket for The Renaissance Singers on March 23 when I do not use Facebook please? Thank you for your enquiry. Unfortunately the concert for the Renaissance Singers was Last Year not this year. All details of our concerts appear on our website under the “Culture” Section, either on the “St Paul’s Calendar” or with more details – tickets, information etc, in the “Concerts and Other Events” Sections.